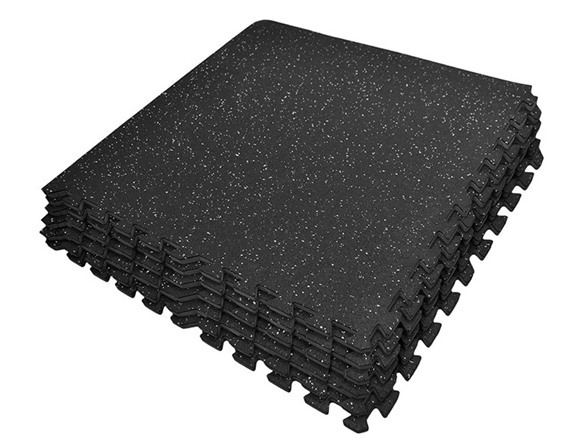 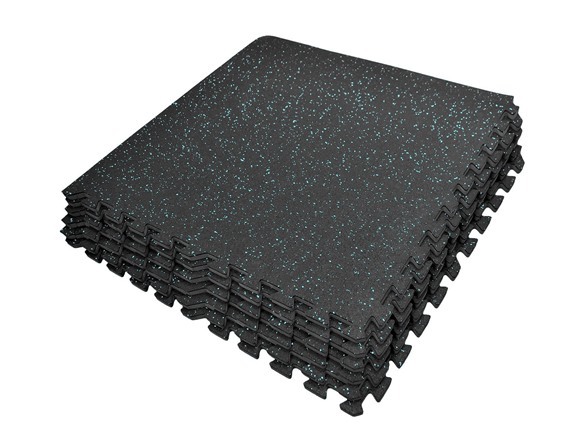 Sivan Health and Fitness Puzzle Exercise Mat High Density Rubber Interlocking Gym Tiles provide a cushion to hard floor surfaces in playrooms, classrooms, gyms, and more! 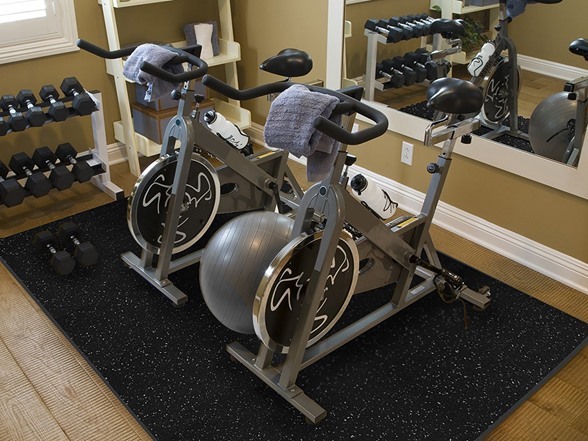 These tiles are perfect for exercise, gymnastics, yoga, Crossfit, Pilates, MMA, children’s play areas, daycares, workshops, fitness rooms, camping and poolside areas. 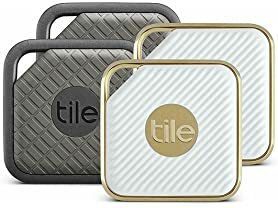 Each tile measures 24" x 25" x 1/2"